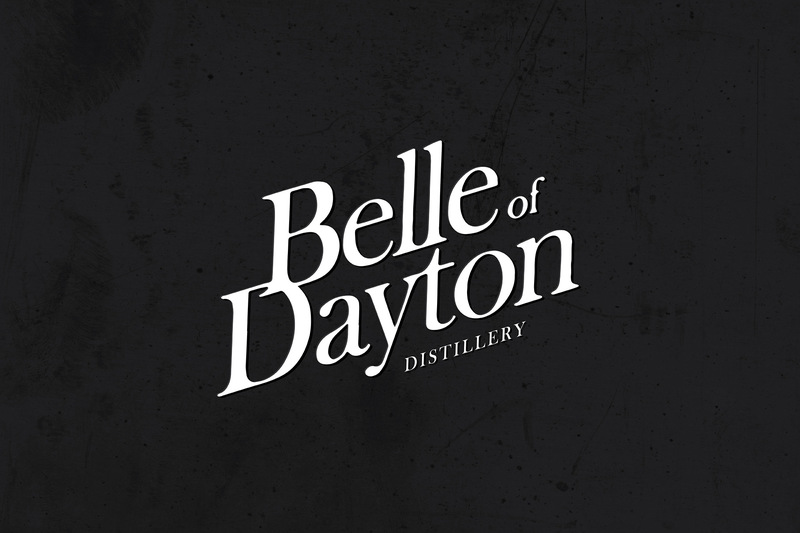 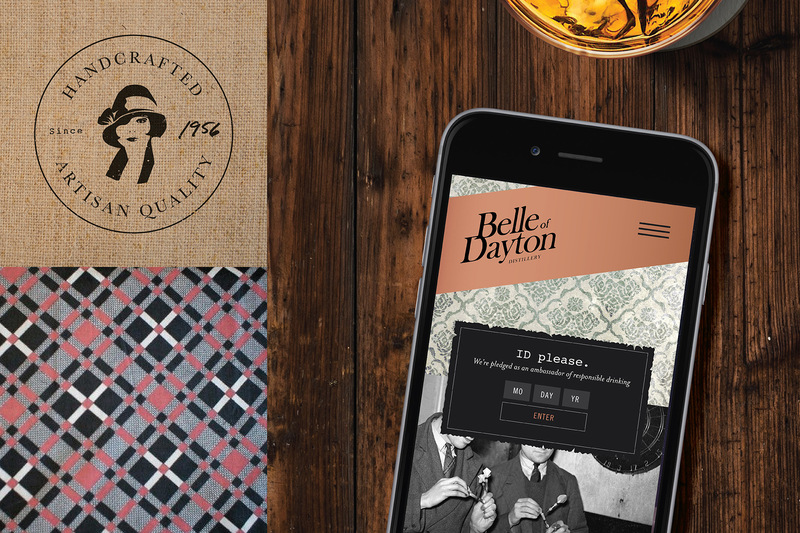 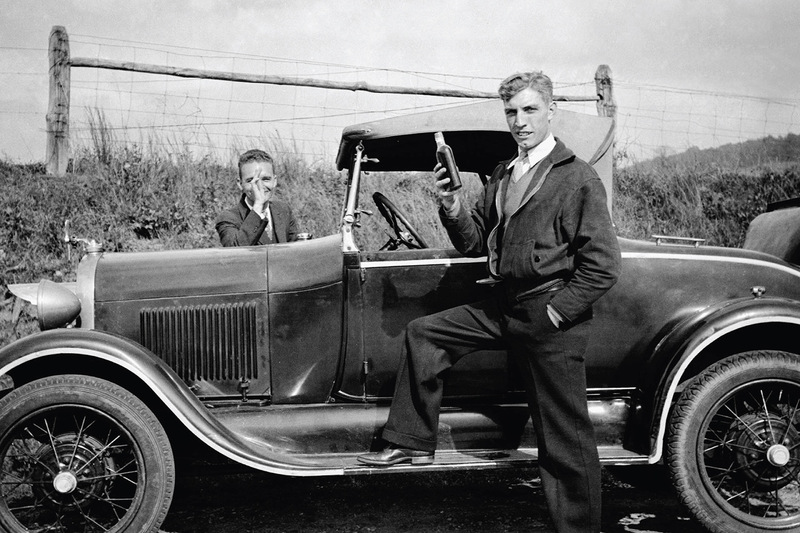 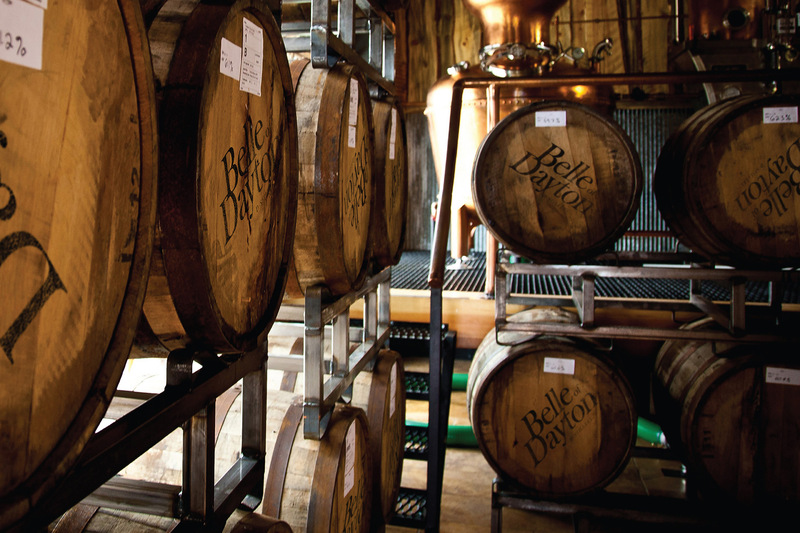 In an age of mass-produced mediocrity, Belle of Dayton Distillery was created with the commitment to make spirits the old-fashioned way—with hard work, ingenuity, and honest craftsmanship. 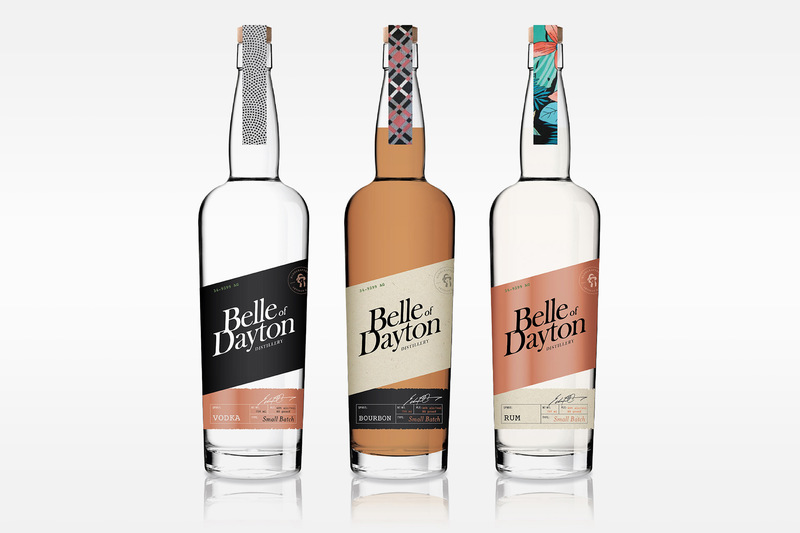 They've brought back long-forgotten traditions of producing one-of-a-kind premium spirits, made with uncompromising process and precision, and accepting only the highest standards of excellence. 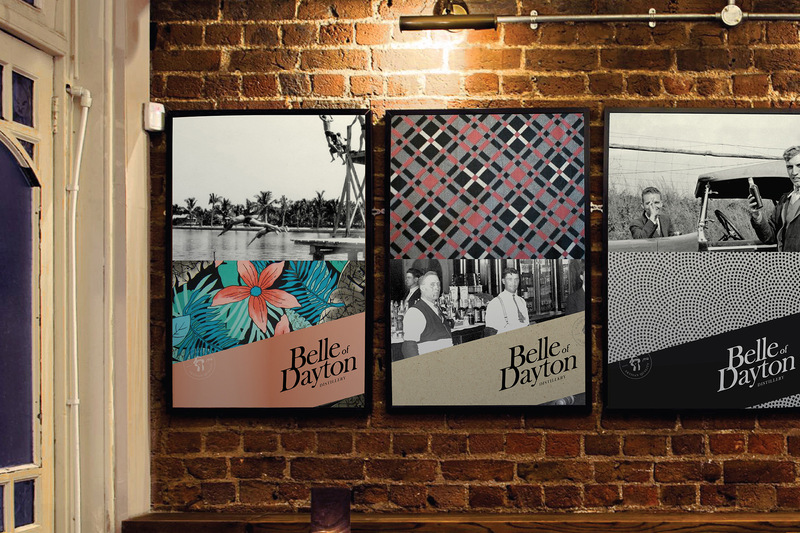 Partnering with their founding members, we developed a clear brand story, packaging that stands out in a sea of choices at shelf, and an identity system that can be used across a variety of mediums.